What is right for one person’s family may not be right for another. While many families get on just fine living in the city or busy towns, some like to consider whether moving to the country could be the right choice for them. The country can provide a completely different lifestyle for a family, and sometimes this can be better – but it’s not a decision that should be taken lightly, as many things can change! 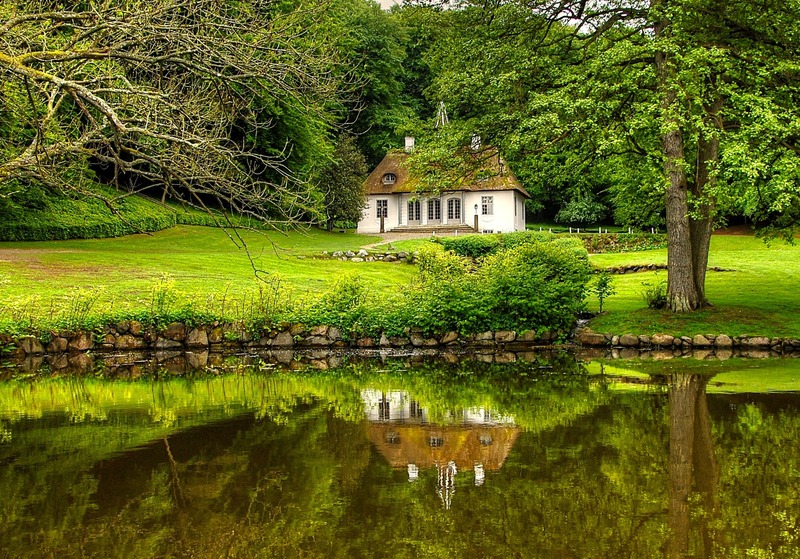 Here, we’ll explore whether country living is the right choice for your family, and what you should think about before you make up your mind. If you’re thinking of living in the country to enjoy a more quiet lifestyle, then it could definitely be a good idea for you. If you love peace and quiet, country living and places like Wyndham Ridge could be right up your street. However, it’s important to note that peace and quiet all the time, 24/7, isn’t for everybody. Some people like a little hustle and bustle. One thing you’ll enjoy about living in the country is less cold callers, both on the phone and to your door! Living in the country can provide new places to walk and explore with your loved ones, and more room to run and play for your kids. Kids should be spending more time outdoors than they do currently – most spend their days in front of a screen, rather than outside. The health benefits of living in the country can be incredible. So you love the quiet life, and you like the idea of being a healthier family for living in the country. Great! But have you considered the potential lack of basic services? If you’re a family who just loves takeaways, you might be disappointed to learn that none deliver to your area. Then, there’s internet speed. Some places can be practically dead when it comes to internet connection. There are also potential issues with the weather – there may be no gritter coming to make a path for you, which can be troublesome if it snows or it gets icy on the road. Will Your Children Like It? If you have young kids, considering them before the move is essential. Living in the country can be perhaps scary for children – the silence can make it eerier than living in the city. That being said, living in the country can be amazing for the imagination, and will allow everybody to get more in touch with the natural world rather than stuck to a phone screen or computer! Country living can mean lower upfront costs for a potentially more luxurious home, and even reduce cost of living for people who want to better their lives for less. However, it’s not always cheaper, so your choice should not depend on this! Living in the country could provide your family with a more relaxed pace of life, and a change could be positive if you think it sounds right for you. What do you think?